As teachers and parents of young children, we often emphasize holidays like Thanksgiving and Valentine's Day, but our children can and should be exposed to other special days such as Veterans Day. For more on this, please sign-up to receive our fee activities. Include family and community members in your celebrations. Perhaps a relative or neighbor of a child is a veteran. You can ask the class to create a special letter for this person. One way we like to introduce children to the wide-range of services in their communities is to adopt an assisted-living facility or even a Veterans' Center. This is a wonderful reciprocal relationship. Children can draw pictures or write simple class letters that the facility can display in their dining room or recreational era. This brings joy to the residents and children feel a sense of pride in their work. As you deliver the letters or art, ask if you can take photos of the residents enjoying it. This type of display in your own classroom can make children feel a part of something larger then themselves. If you have easy access to a bus, you can take children to the facility on special occasions such as Veterans Day to sing a song or recite a poem. This brings great joy to everyone. 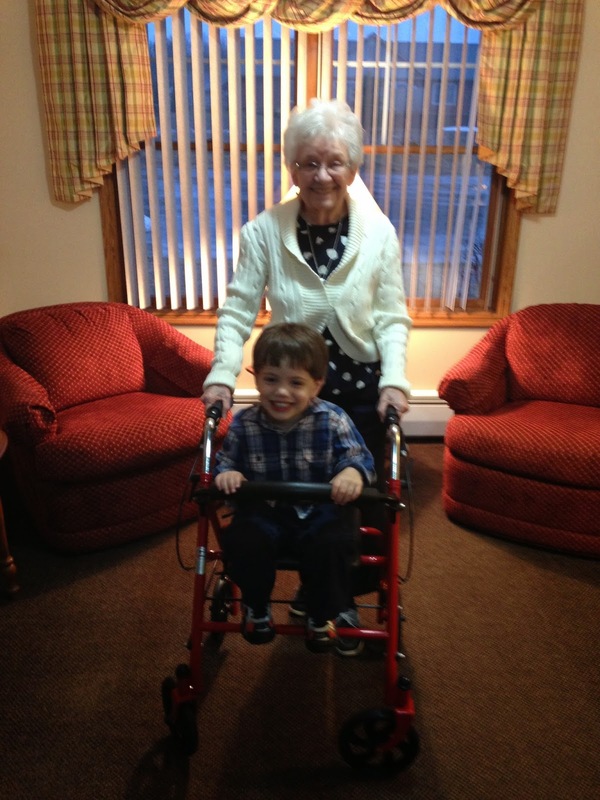 Children bring a smile to residents of assisted facilities. Choral Reading: An Important Skill!